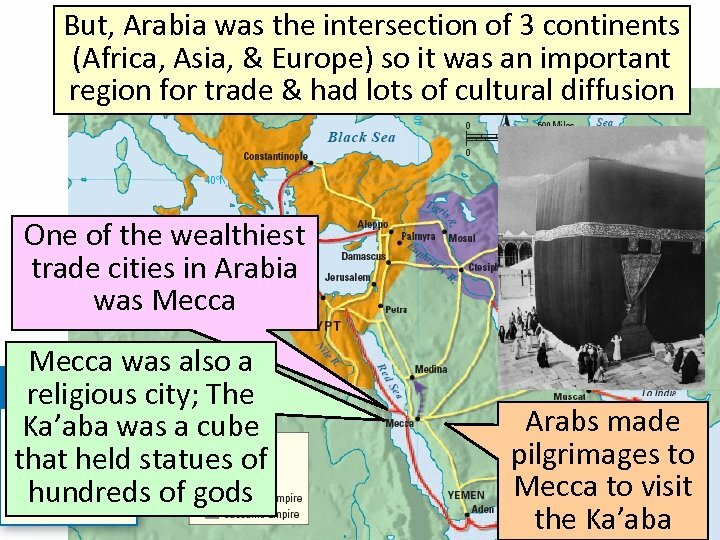 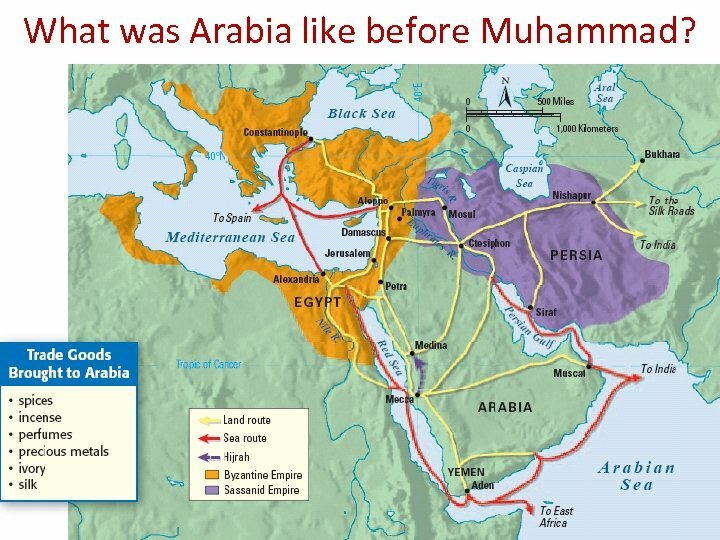 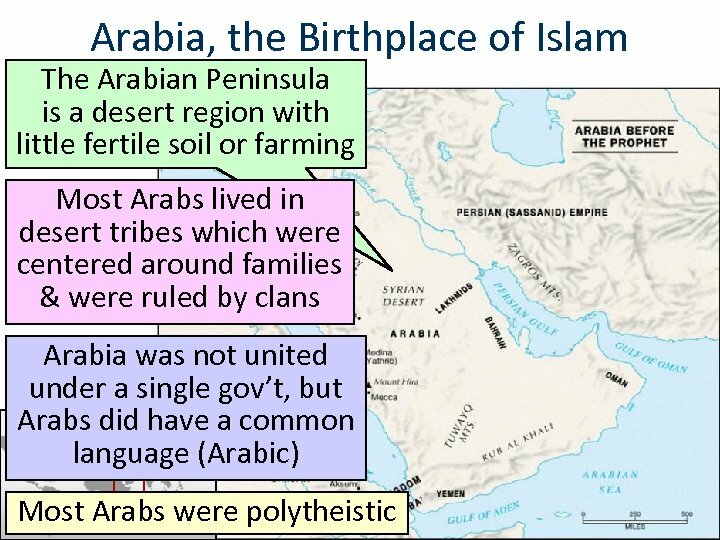 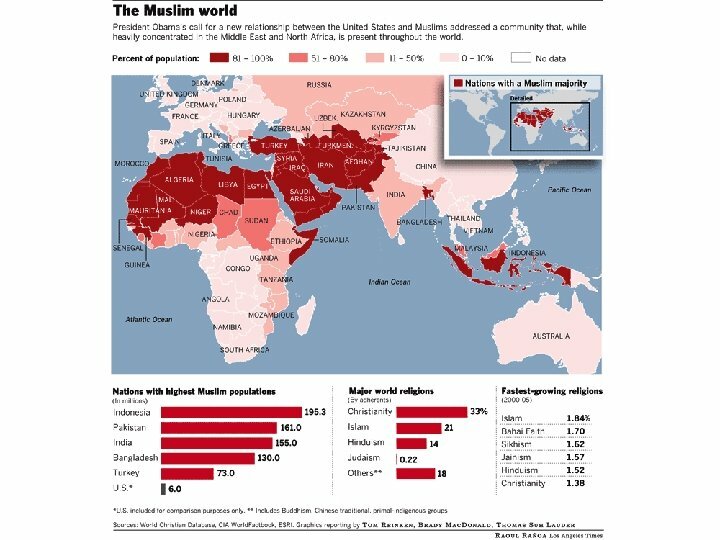 What was Arabia like before Muhammad? 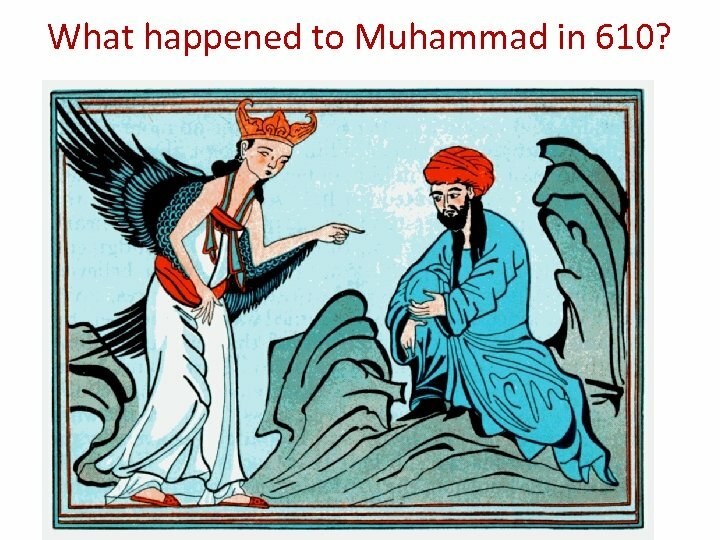 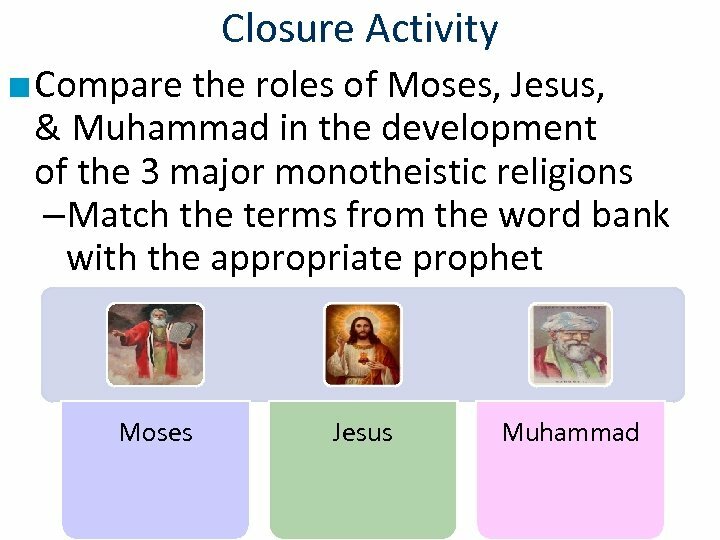 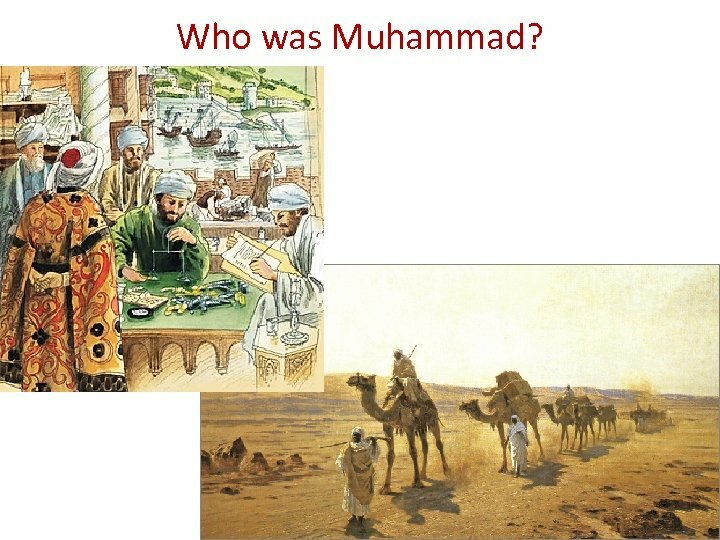 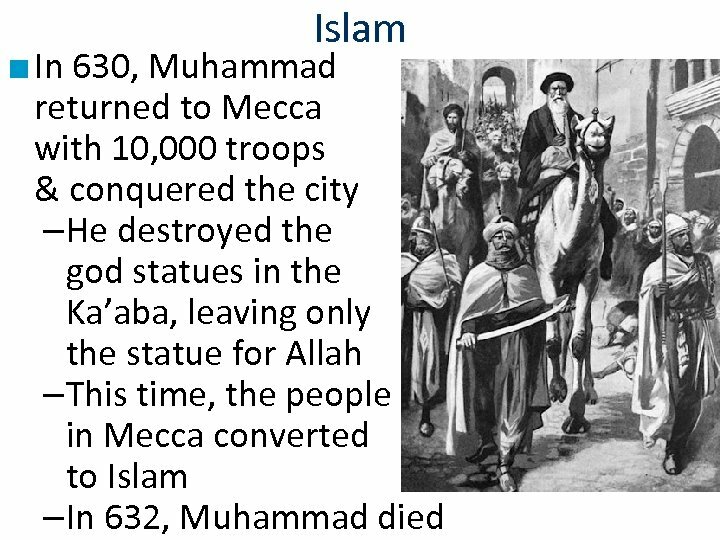 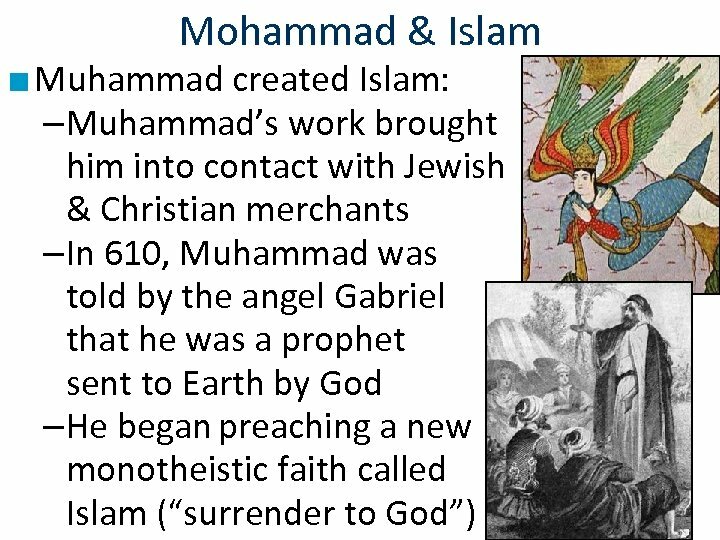 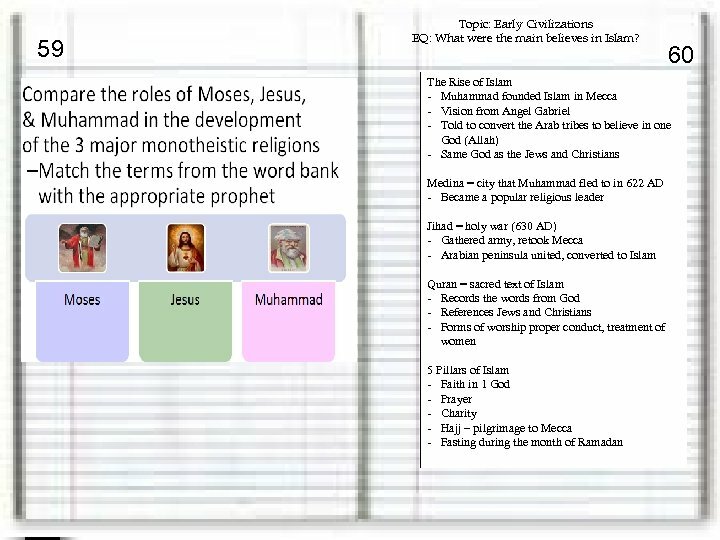 What happened to Muhammad in 610? 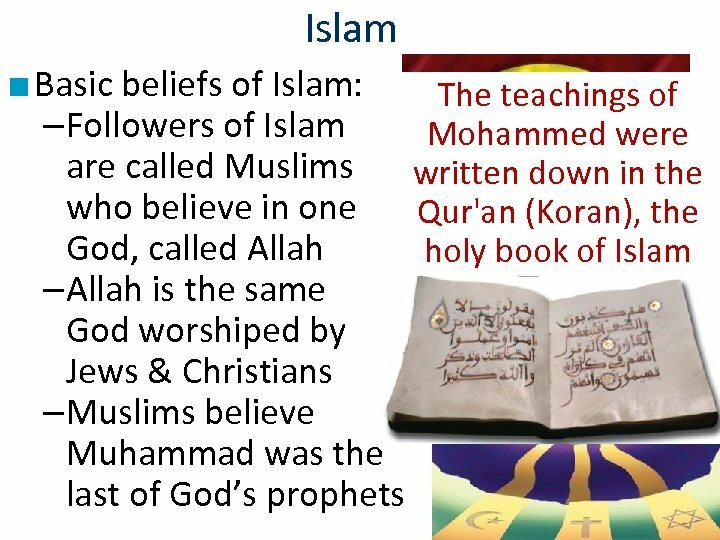 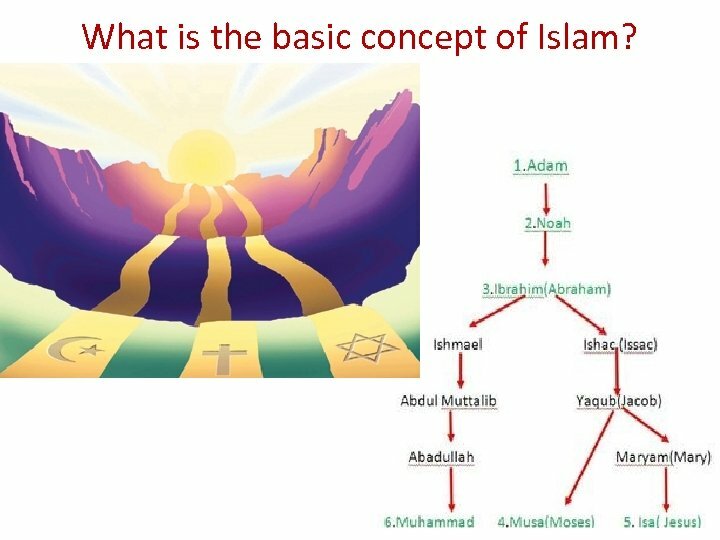 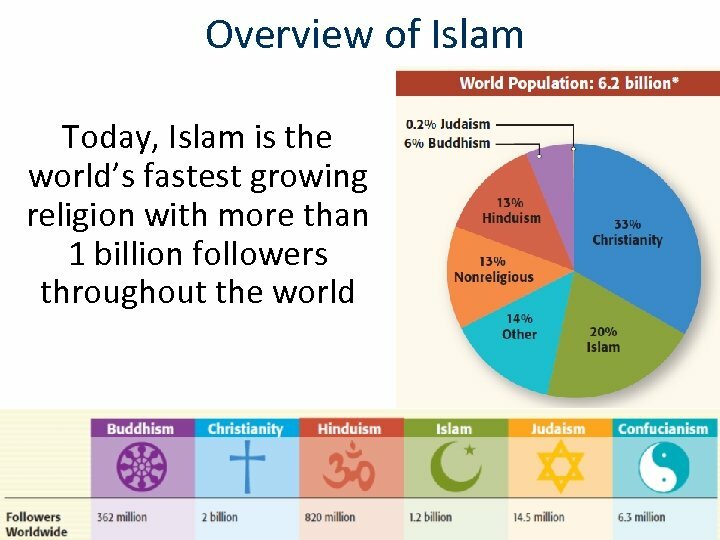 What is the basic concept of Islam? 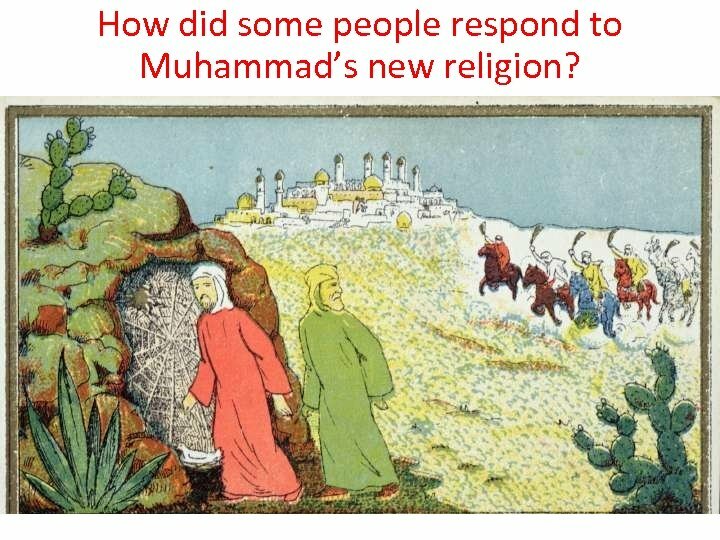 How did some people respond to Muhammad’s new religion? 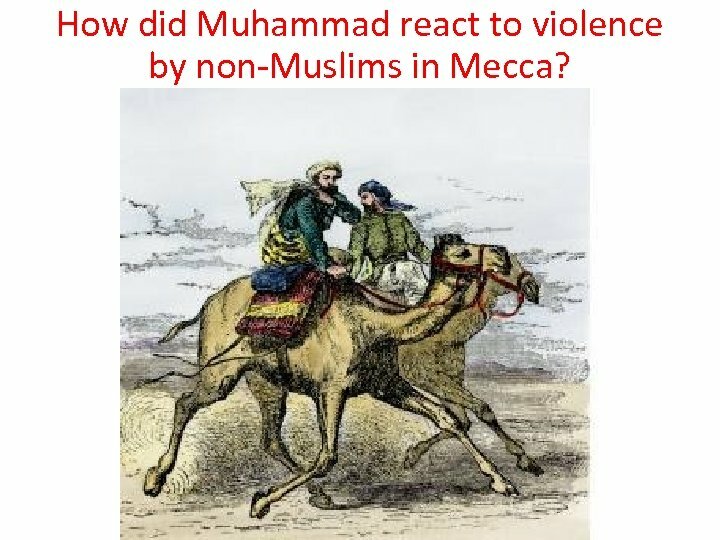 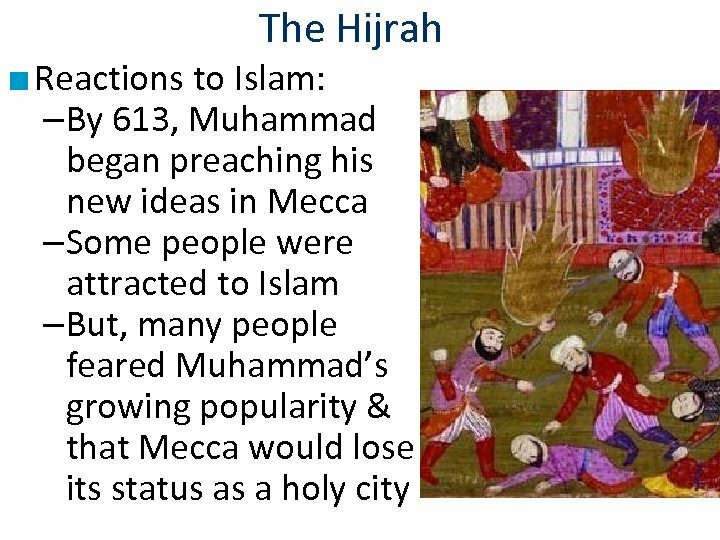 How did Muhammad react to violence by non-Muslims in Mecca? 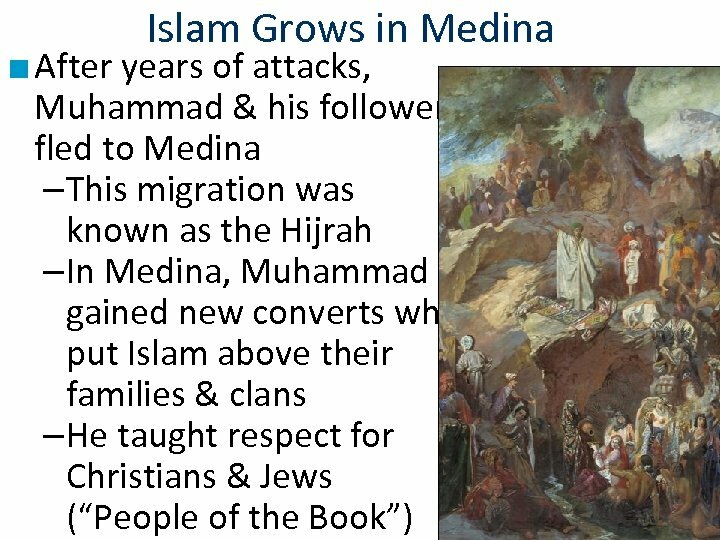 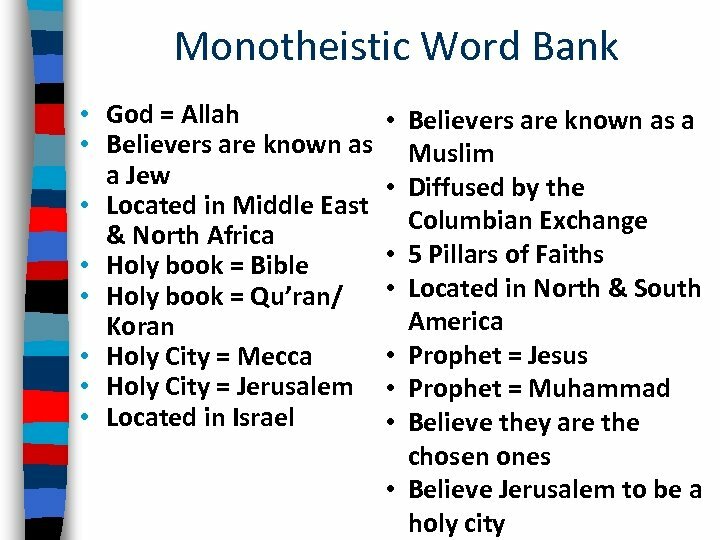 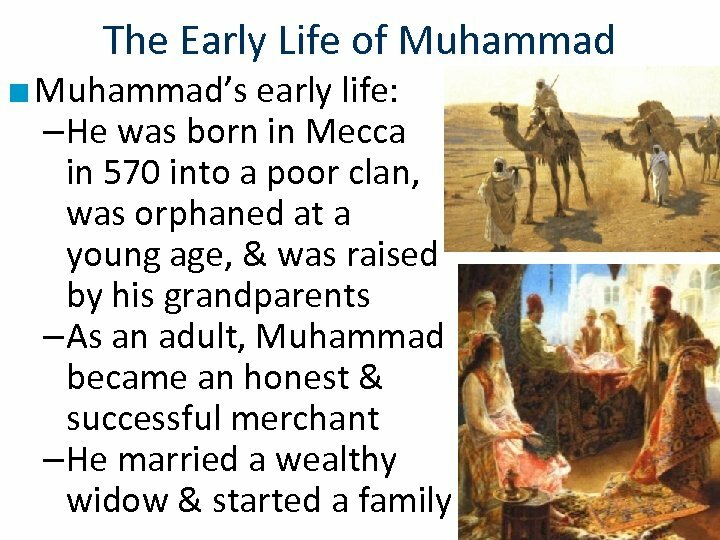 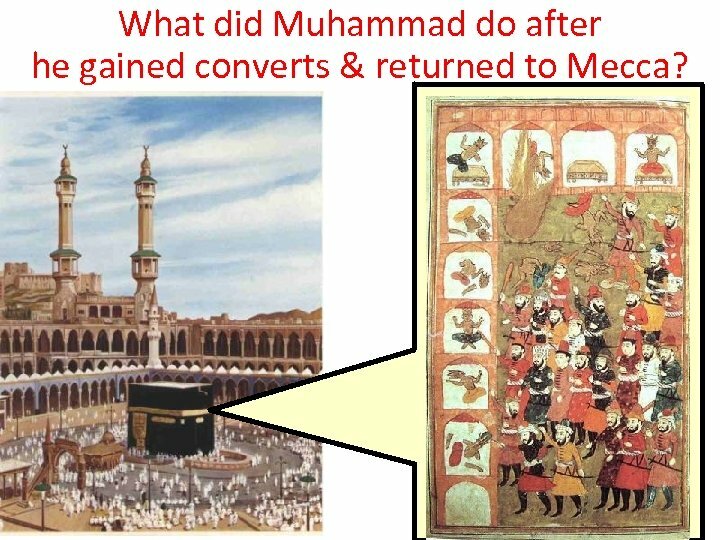 What did Muhammad do after he gained converts & returned to Mecca? 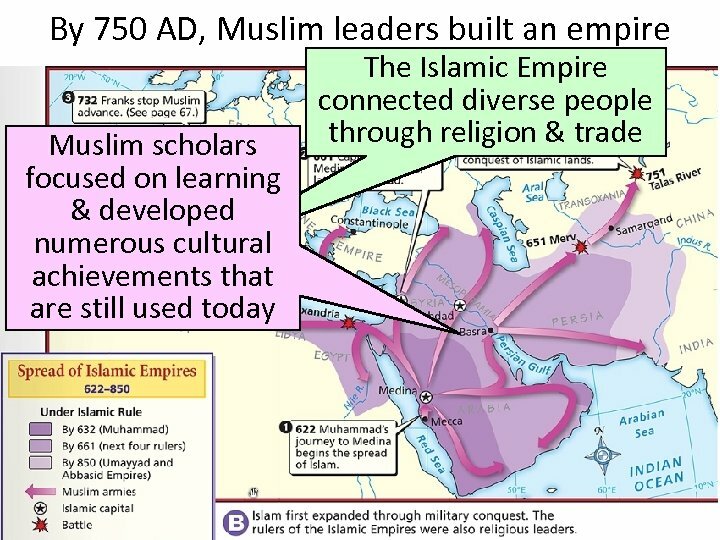 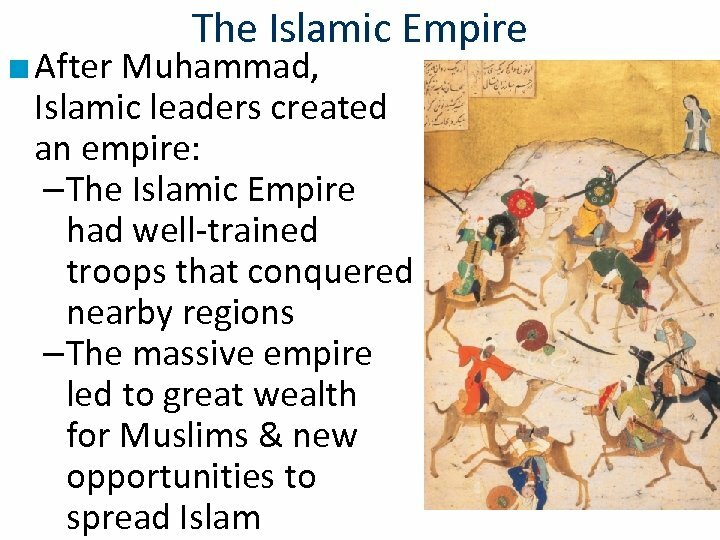 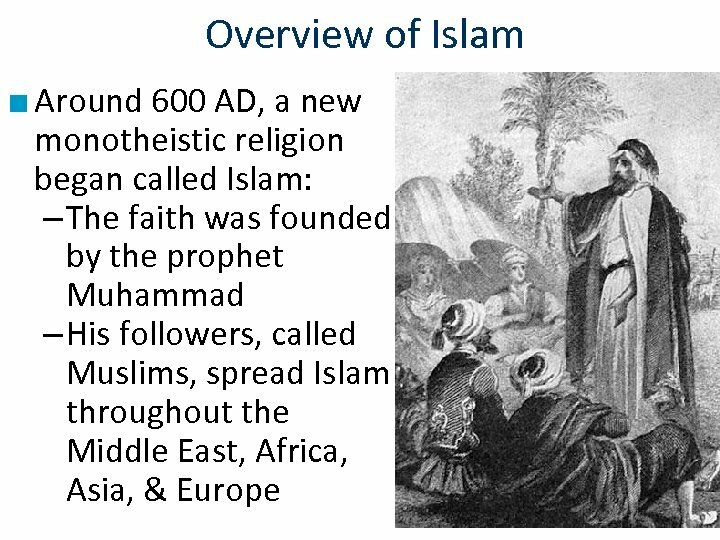 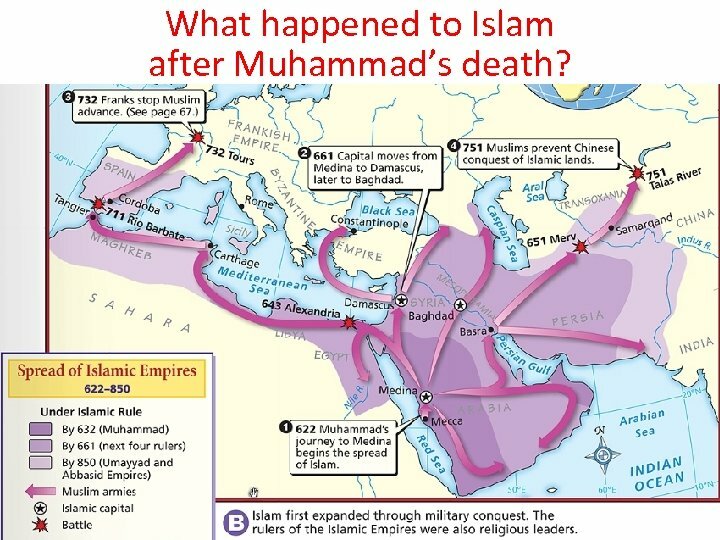 What happened to Islam after Muhammad’s death?